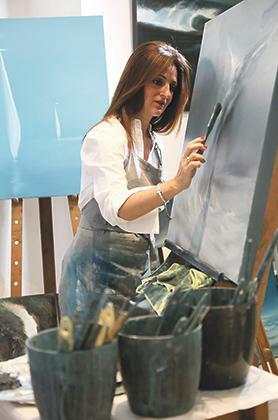 Ms Coppini’s 40 paintings will be exhibited at the Phoenicia Hotel. 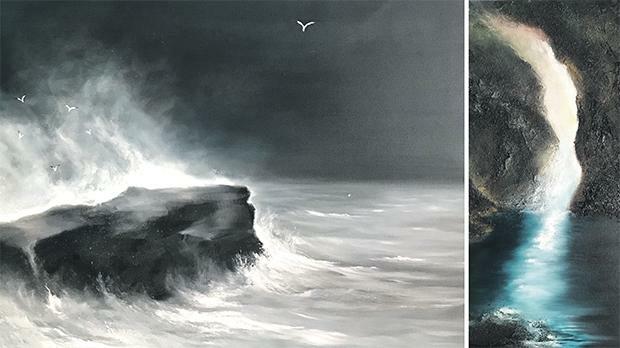 A collection of 40 paintings depicting the ocean in all its forms – from rough seas to calmer waters – will be exhibited at the Phoenicia Hotel later this month. The exhibition promises to showcase Alexia Coppini’s most dramatic work to date, the artist said. It will exhibit larger canvases and more depictions of rough seas. The Great Ocean exhibition promises to showcase Alexia Coppini’s most dramatic work to date. This will be Ms Coppini’s 20th solo exhibition, and she admitted that research took her months to complete. Travel, photography, poetry and antique paintings were a huge part of her research in the run-up towards the new collection. She said her work has always revolved around the ocean, adding that the sea “will always be where her heart is”. “I put my heart and soul into this passion, my life revolves around all that the sea has brought to me, so much of who I am is depicted in my works,” Ms Coppini said. 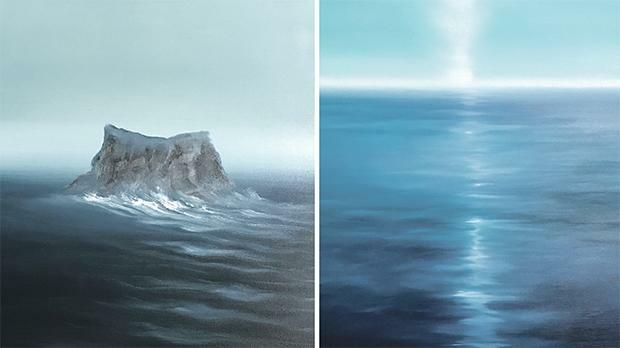 The exhibition, The Great Ocean, came out of Ms Coppini’s love for her hometown Sliema. “Ever since I remember, I woke up and slept looking at and enjoying sea in all its forms at every time of day,” she said. Ms Coppini also spent some time in the Caribbean, which inevitably encouraged her to paint the sea even more. The artist uses oil on weathered wood, stainless steel, galvanised steel and perspex. She uses various techniques, including knife-on painting, where a flexible steel blade is used to apply paint to the canvas. She considers the sea as her “everlasting companion” and her primary inspiration to paint. “There is not one moment in my day that I don’t feel inspired to create,” she said. The Great Ocean will be open for a month, from the September 21 to October 21.